From Chula Vista to Poway and from Coronado to Pacific Beach, we serve Southern California up and down the coast, we invite everyone to try the first licensed marijuana delivery service in San Diego. A Green Alternative™ dispensary ensures responsible lab testing for the safety of our member patients through PharmLabs, a Southern California medical marijuana lab testing and analytic service. In this manner we are able to provide only the highest quality, safe and potent product to our consumers. Click here for more information about our laboratory tests. 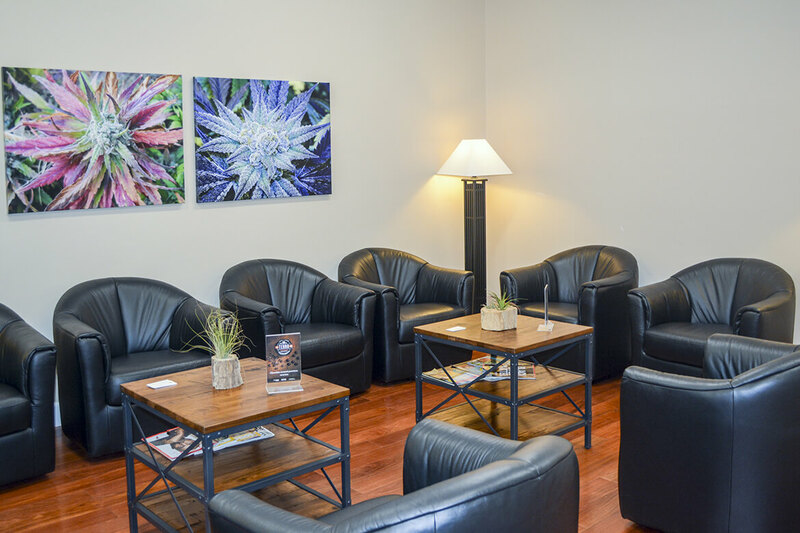 Are you someone that needs medical marijuana to help with your daily activities but have difficulty getting to our dispensary location? We are proud to call San Diego our home, and serve our patients with the quality care, patience, and respect that we would give to family and friends. San Diego City Licensed Delivery Service. AGA is here to help you with safe access to all your medical cannabis needs, whenever you need from 9am to 9pm everyday. We offer top-shelf Sativas, Indicas, hybrids, and edibles. We guarantee your order to be fresh upon arrival. Each strain is tested by PharmLabs to ensure the highest standard of quality and potency. Take some time to browse our menu. Members can place an order and schedule their medical marijuana delivery for today or in the future. We pride our self on taking the extra step to assure a timely discreet delivery wherever you are in San Diego. We offer our customers the benefit of a well-trained knowledgeable staff, personal friendly service, and a superb quality product. What more could anyone ask for in a marijuana delivery service? Become a member now to enjoy our delivery service! We want to thank all of our current customers for their continued patronage and support of our delivery service. We believe the success of our mission as a delivery service is due entirely to our patient access to a consistent range of top quality medications at affordable prices. In addition we also contribute our success to an incredible assortment of medibles, concentrates, herb, coupled with our 100% total patient satisfaction guarantee, complimented by our professional and experienced staff. At A Green Alternative™ we extend the same courtesy at our dispensary location. We invite patients who have not yet visited to join us in person. 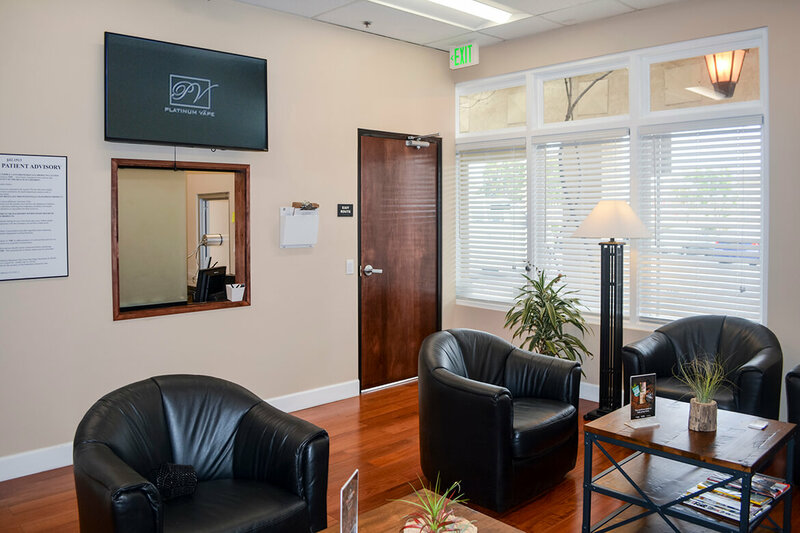 We are grateful for the opportunity to serve the San Diego community while providing our patients with the finest care in a friendly, secure and compassionate setting. Whether you choose to visit our new dispensary or you prefer to have your medications discreetly delivered, we pledge to continue to serve you as your green alternative. 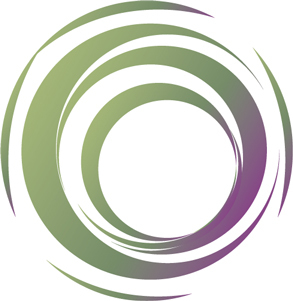 As a Southern California Not-for-Profit Cannabis Consumer Cooperative, our community outreach solely exists for the compassion to serve medical patients who are under a physician’s care. Our patients suffer from many illnesses such as arthritis, cancer, chronic pain, fibromyalgia, glaucoma, MS, nausea, and seizures.